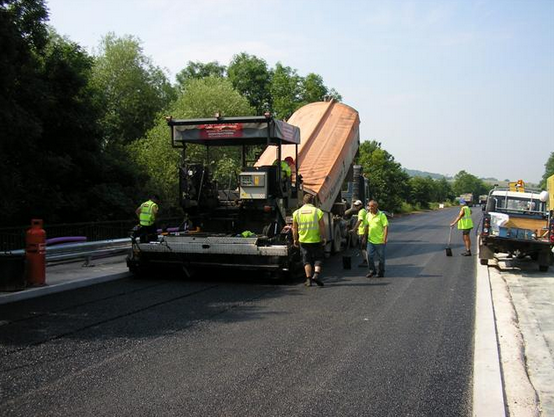 We provide high-quality road surfacing services to a broad range of different clients, both commercial and private. We can offer great cost effective solutions for all car park, retail and commercial surfacing and repairs. 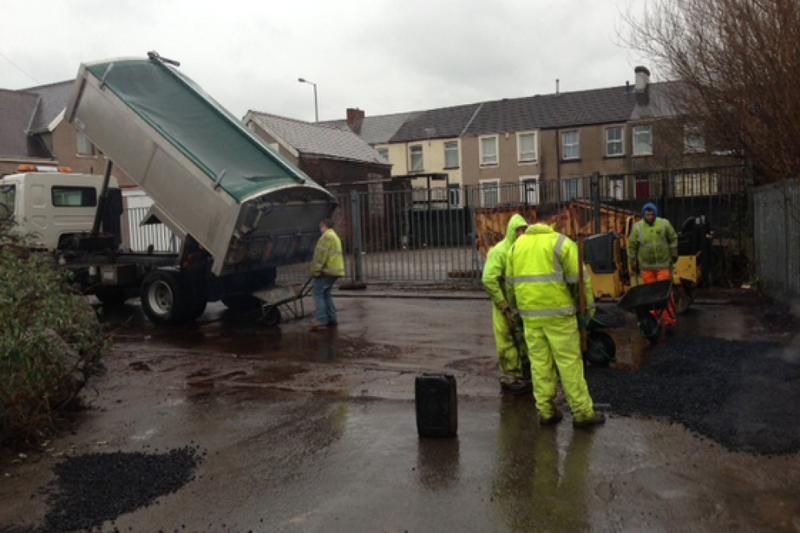 Tarmacadam is a cost effective approach for a variety of projects such as Road surfacing, Car Parks and Forecourts. We have a team of hand lay specialist for all Tarmacadam repairs including pot holes, trip hazards, spillages, fire damage etc. 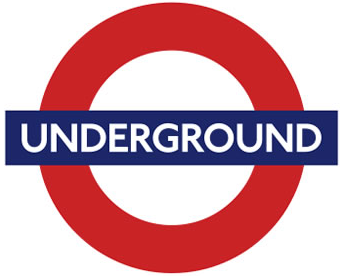 This service operates 24 hours a day with emergency temporary works carried out if necessary. This Is Us Now Still Going Strong!!! Welcome to A1 Tarmacadam Ltd, we are proud to boast that we have over 45 years of experience in civil engineering Kent across three generations of our family run business. 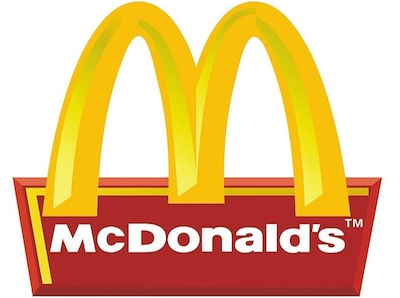 A1 Tarmacadam Ltd are well-established in civil engineering Kent, Tarmacadam specialists and road surfacing company and have dealt with large contracts for companies such as Mcdonalds, London Underground, Network Rail and local Councils. Civil engineering Kent are experienced asphalt and Tarmacadam surfacing contractors working in Kent, London, Essex, Surrey and throughout the South East of England. A1 Tarmacadam Ltd are Tarmacadam specialists; we cater for a range of asphalt and tarmacing services including road surfacing and all Tarmacadam repairs as well as laying new surfacing for car parks, forecourts and large private driveways. For domestic driveways, please contact our sister company A1 Driveways. 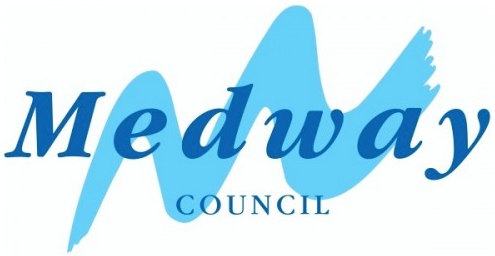 When it comes to civil engineering Kent we have a trustworthy reputation in hard-wearing Tarmacadam for roads, forecourts and car park surfacing, we excel in producing a quality finish on time and on budget. Our civil engineering Kent business has been built on hard work, trust and excellent customer service. Unlike other civil engineering Kent companies and road surfacing contractors that you will come across A1 Tarmacadam Ltd sets the standard for all other tarmacing companies to strive to compare too within our industry. 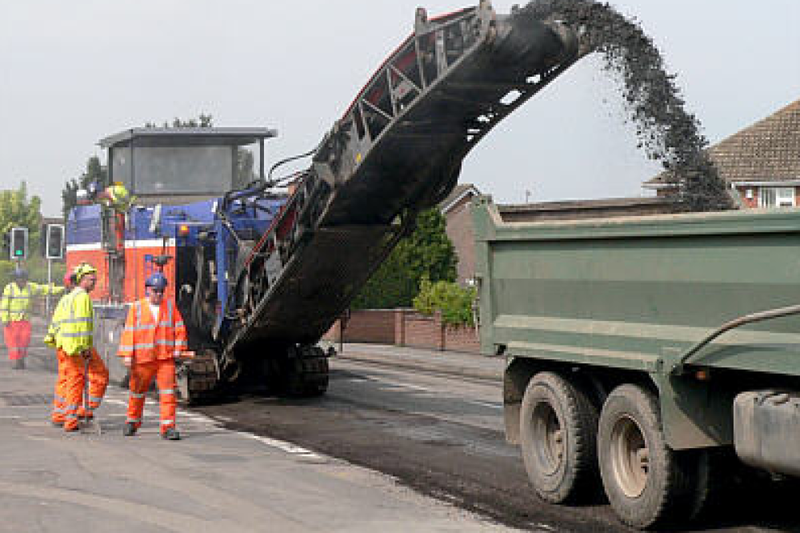 We are professional road surfacing contractors Kent, London, Essex, Surrey and throughout the South East of England. We work to tight time schedules, delivering projects to all types of clients on time and the highest possible finish. If you are looking to resurface a new car park, forecourt or road across Kent, London, Essex, Surrey and throughout the South East of England. Please contact or email A1 Tarmacadam Ltd with your requirements, and we will be happy to help you. With experienced asphalt and tarmacadam surfacing contractors working in Kent, London, Essex, Surrey and throughout the South East of England. 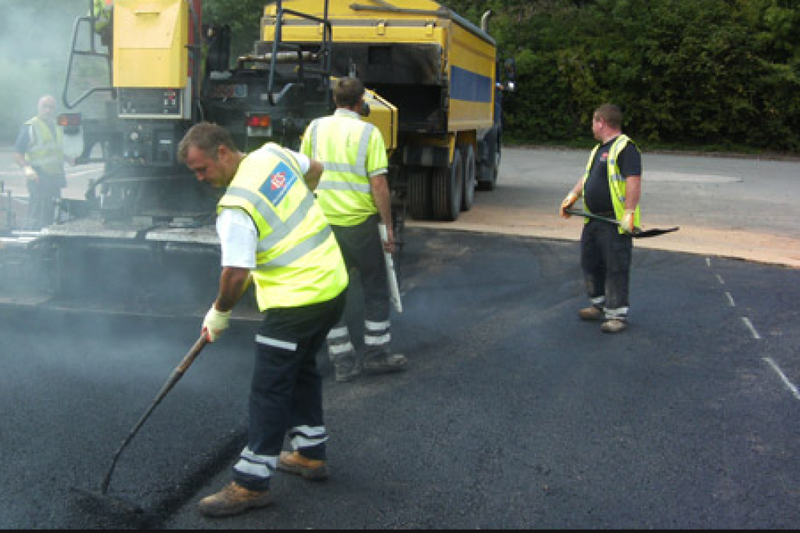 A1 Tarmacadam Ltd are tarmac specialists; we cater for a range of asphalt and tarmacing services including road surfacing and all Tarmacadam repairs as well as laying new surfacing for car parks, forecourts and large private driveways. Your car park can easily be brought back to life and made to look like new very simply and cost effectively without having to excavate the entire area. For domestic driveways, please contact our sister company A1 Driveways. A1 Tarmacadam Ltd construct professional and sleek durable road surfaces at cost effective prices. All drivers know that a well surfaced road can be so much more enjoyable to drive on. A car park serves a simple, practical solution to provide space and convenience for you, your staff and, of course, future clients and visitors. 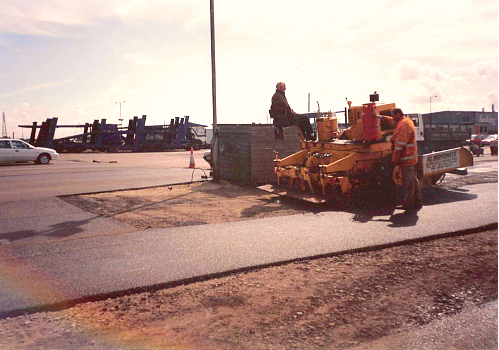 Tarmacadam can be used to surface a variety of areas, such as new car parks, existing roads, large driveways and pavements. We supply this service for all private, commercial and industrial clients. Our qualified road planing contractors have both the expertise and the facilities needed to complete large commercial and large private contracts, in addition to extensive groundwork constructions where size and capacity are a must. We are driveway specialists; Tarmacadam and shingle drives have been a popular choice for country properties for many years. We cater for a range of asphalt and tarmacing services for large private driveways. For domestic driveways, please contact our sister company A1 Driveways.